See how hassle-free and easy Print365 is in this short video. Low costs combined with a professional print package only previously available to large businesses and enterprises. We’ll help you find the right product and print volume for your needs, for one monthly price. Available with as few as just one printer. Hardware, supplies, shipping, service, support, warranty and monitoring. That's right, a simple monthly cost over 36 months, invoiced quarterly. Accurately monitor the consumption of each device using an intuitive, secure online portal. 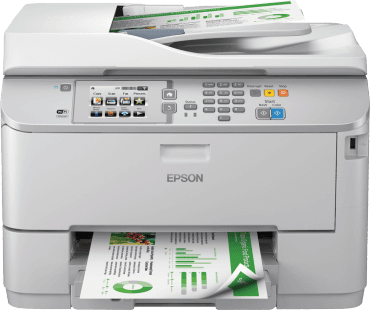 Print365 takes the simplicity of a mobile phone contract and applies this to a managed print service; offering a specific Epson device, a mono print volume, a colour print volume, full supplies management and on-site maintenance. Our advanced business printing service takes care of everything for you including hardware, supplies, shipping and on-site servicing (CoverPlus). An assessment tool is used before the package is sold; it’s easy to install and use. It will monitor your print volume and functionality usage to help ensure you get the most cost-effective package for your needs. 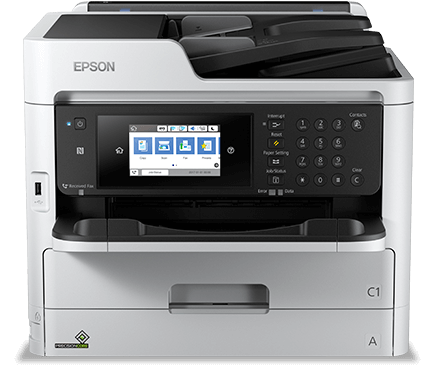 Transaction handled via one Epson-appointed dealer, giving you the confidence of dealing with the same dealer for all of your needs. All packages are presented with a monthly fee but, to provide your business with greater flexibility, will be invoiced on a quarterly basis. The advantage is you can carry over your monthly print volume within a calendar quarter. If you exceed your usual print volume, there is a low price for extra pages, so it remains cost effective. Automatic ‘just-in-time’ supplies ordering, meaning no need to store excess supplies or risk ordering too much or too little. All maintenance and support is included. 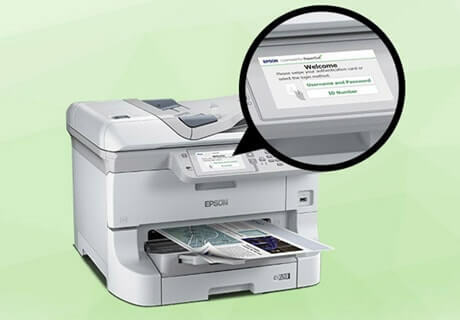 Warranty is included for peace-of-mind printing. Because you're buying a service, and not a product, there is no additional value on your books, and no up-front investment is needed. 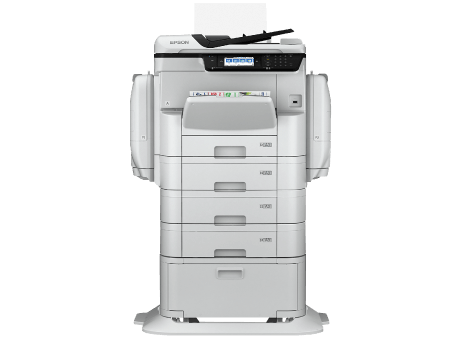 Our range of WorkForce Pro and WorkForce Pro RIPS printers offer low TCO printing with low energy consumption and reduced waste. In independent tests, WorkForce Pro models could cut time spent on interventions by up to two thirds compared to lasers1, and you can get up to twice as many prints with WorkForce Pro models than competitive colour lasers1. 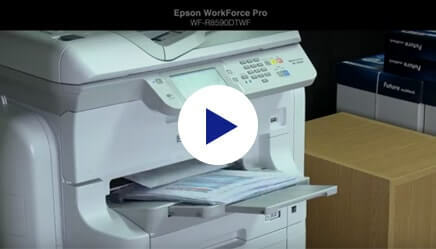 The WorkForce Pro WF-8590 impressed the BLI testers to such a degree, thanks to its best-in-class first print and copy times, that they awarded it the coveted “2015 Pick” award. 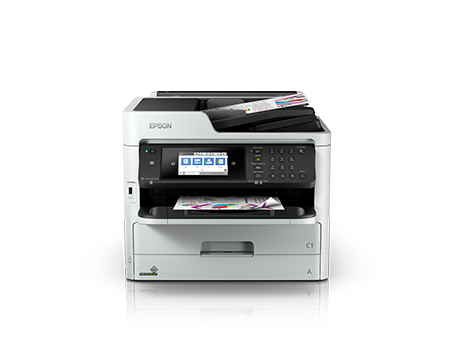 Epson’s software and imaging technology saves time by cutting out steps and allowing you to scan to your workflow processes. With push-scan features, in one step, you can capture and integrate high-quality electronic documents into workflow processes. Turning complicated jobs, such as organising documents or enhancing text, into effortless tasks. PaperCut's pull-printing capability removes the 'print-and-sprint' scenario of clicking print and dashing to the printer before your private documents make their way round the office… PaperCut’s compatibility with an ever-increasing range of Epson devices means that businesses of any size can manage print, copy, fax and scan output via a user login or card ID on a fleet of printers and multifunction printers (MFPs). 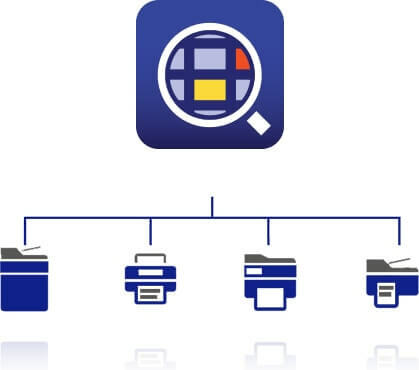 Easily manage and control an entire fleet of printers and scanners remotely, including the ability to install, configure, monitor, maintain and troubleshoot your devices for increased productivity and cost savings. 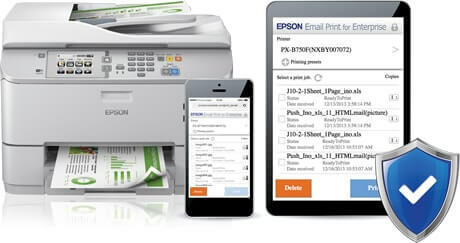 Email Print for Enterprise allows you to securely send documents directly to a printer from your company email address. Available in Direct Printing or Pull Print mode, this secure system integrates seamlessly into your existing IT infrastructure. If you are a Print365 reseller or already have a Print365 contract you can login to the MyPrint365 Portal below. 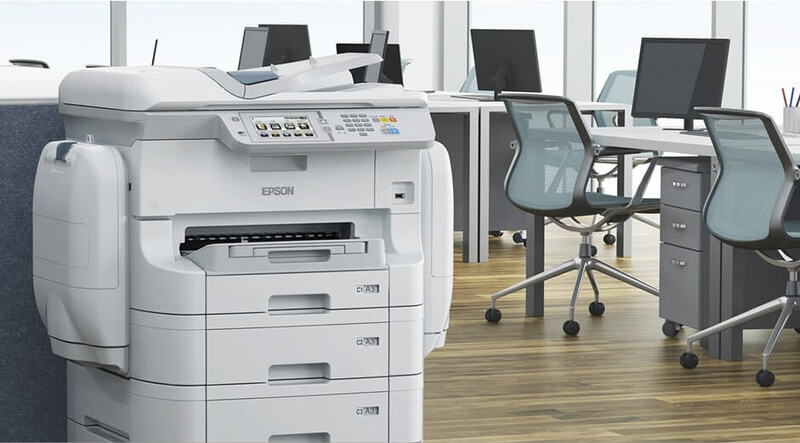 In independent tests, Epson’s WorkForce Pro models used up to 96% less energy than lasers and laser copiers1. See how much electricity and CO2 you can save by using our calculator below. For more information about Print365 simply fill in your details below and a representative will be in touch. Need help choosing a printer or bundle? No problem; we are here to help. 2 Based on testing of the WF-5690, WF-5620, WF-8590, WF-R5690 and WF-R8590. For more information, visit www.epson.eu/inkjetsaving. 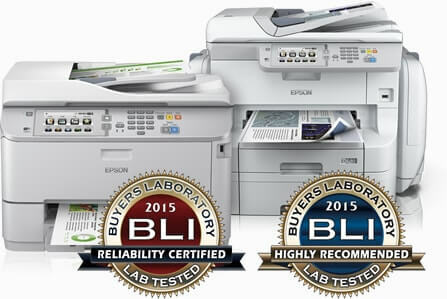 3 As tested by BLI, over two months to April 2015, against a selection of competing machines, as commissioned by Epson. For more information visit www.epson.eu/inkjetsaving. 4 To prevent abuse, a Fair Use policy applies. This allows a maximum of 300,000 prints over the contract period.